Dear Starseeds, Lightworkers, awakening humanity, everyone who are on this planet and are trying to search for the Light of truth in order to understand why our existence is the way it is. Lately I had a certain change in my life that exposed me to an increased human social environments. As we are all trying to awaken every day more and more, becoming more conscious of our programmings from the society and it’s dark rulers, I have been having very interesting observations and realizations about public social behavior on the planet Earth. Hopefully my conscious inner realizations are a result of the increasing breakthroughs of the Light coming from the Central Sun, that will shatter the prison-like structure of this Matrix we are living in. 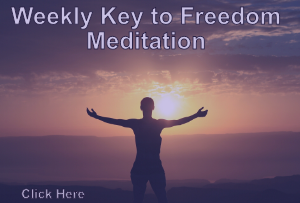 We all know from Cobra, from common sense and from the deepest part of our Soul that we have been programmed throughout millennia, women and men differently to become slaves and to become powerless, forgetting about our authentic free divine Selves. Public Social Behavior is something which could be also translated to — the fake and not at all natural way we were programmed to adapt when we are not on our own. So in other words when we are alone we can (sort of) be ourselves, express ourselves in the manner which our Heart and Soul suggests but when we surround ourselves with others or we are in a public space we tend to switch immediately into another mode. Into a mode which is accepted by society so that we don’t have to feel a constant pressure and disdain. In this mode we suddenly become closed, careful, less sensible, less receptive and really stiff like robots. Does it sound familiar when you think of a a big city? Have you ever wondered about why we should not do some things in public which are completely fine, innocent expressions of our emotions but still we feel weird about showing them in public? Let’s really think about this now. Let’s really dive into it, examine and analyze this and you will realize that our public social dynamics are illogical, crazy and completely needless. One thing that mainly controls this social matrix system is the program that constantly suggests us that we have to think about what others think about us. We should be careful to comply to everyone, we should not express our instantaneous or spontaneous urges in a too emotional or too free way because it might bother others, or the typical “what will they think of us then”? So instead we hold ourselves back and live an inauthentic experience every day for hours until we wait for the bus for example, until we get used to this lifestyle so much that now it’s completely natural to just switch into this numb mode and not be playful and natural most of the time. Another thing that really disturbed and annoyed me all my life as a male human being who loves dancing is the programming and social expectation which says that we should not move very jauntily or playfully our bodies in public spaces, we should not dance in public spaces as we want, only in super small closed spaces where no one can see us, called rooms….. Especially boys and men should be always stiff and not let their bodies or certain body parts freely make dynamic motions, which is just such a stupid programming that as I write these lines I can’t even believe humans followed them for thousands of years. I cannot believe I let myself anytime feel ashamed or bad or shy about dancing when I wanted to dance from my heart in public spaces, fearing of public disapproval and judgemental eyes. Why? Please explain me why, as I don’t hurt anyone’s feelings or don’t cause anyone physical pain or discomfort by doing this. By being myself. By dancing freely! On the contrary: Dancing was always one of the most liberating experience of humans, it can relieve stress, rejuvenate the Soul, bring people together and thus it’s no wonder the Dark Forces want to suppress it as much as they can and they only allow it in very dark, low energetic places called discos and pubs where the music is also terrible. Another thing is about verbal communication, the way we should talk and the things we should not talk about: TABOOS! We should not talk clearly and directly about certain things like money, passionate love, sexuality, gender specific things in certain situations. This gives us such a predominated boring life, that we almost always know how someone will react, because they have to react inside a certain barrier. But thus there is no vividness in it. Communication is the most important thing in the world and if we don’t talk freely about things, we won’t solve them, we can’t help them, we don’t know them. Why should we not change our tones funnily with older people? (instead of being super monotonous and “respectful”). Why should we not just say what we most profoundly feel and think in this very moment even to the supermarket cashier instead of quickly blurting out the prescribed answer. Live, talk freely, wake up people to new perspectives! We are being oppressed heavily, let’s face this really clearly and consciously! We are being oppressed a Lot! I know there is a whole Archon extraterrestrial super system built for this purpose so it’s understandable that their mega giant constantly radiating Mental Brainwashing and Electromagnetic Field (Read the post called the Veil on portal2012.blogspot.com) affects us and makes us feel weird, but please as this system is not falling apart due to our Awakening and the Light Forces’ advancement, and as we are still beings of Free Will which is primordial in the Universe and we can feel in our deepest Loving moments that we can be free, we decide what we do, our deepest essence is Freedom…. please let’s just from this moment of Now decide that we won’t comply and we will behave as free sovereign beings of the Universe as we want! Even outside! Even in public spaces where the crowds might look strange at us. And believe me this is how we will feel truly Alive! We came here to this Planet from other Star Systems to bring a Change, to bring something New, to Liberate this planet, so let’s not follow anymore the slave rules but rise up and show the Humanity what it means to embody true Freedom every moment of the day. Please I wish you a spontaneous, happy, lovely Day and I invite you to behave, talk and dance freely every single day a bit more in public social environments and you will make a change by that, you will contribute a bit more to the breaking of the Matrix, you will become every day more and more a Light point which inspires other people to become more natural and Free until we are all dancing to the loving rhythms of the Universe. By placing this article upon the top of your list, does this mean that you are reconsidering your own banishment of others commenting honestly on your articles? 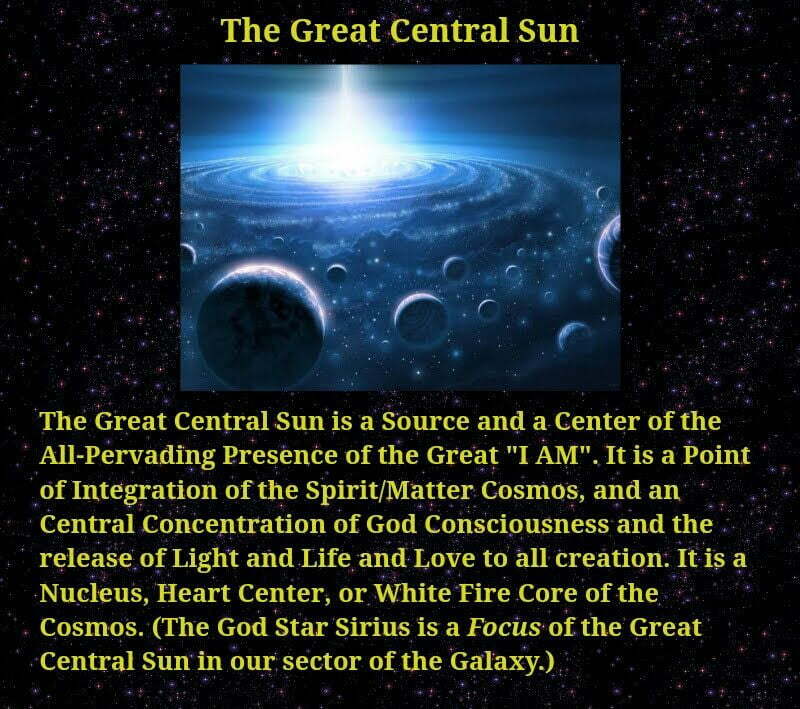 excellent writing…..namaste…..enough cosmic grade dancing in motion on the earths surface and the prison matrix completely collapses absolutely…..hahahahaha…..